Help us buy a plot of land with our 2013-14 Wish List! 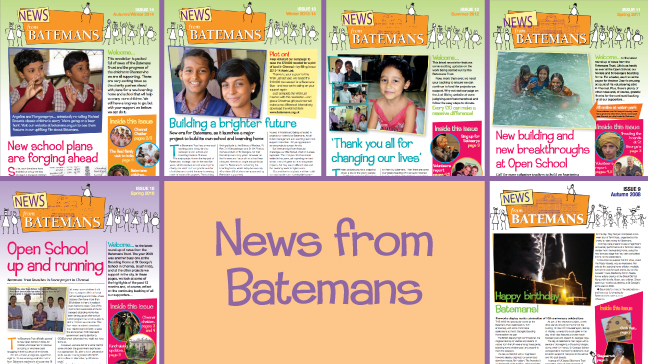 Host a curry supper – and raise money for Batemans! Batemans Bus: £10,000 target reached!